As you know, Windows Server 2019 shall be out this year. While nobody has really the exact date, you can get some of the latest info from those guys who will discuss some of the most important features that will be in that release. 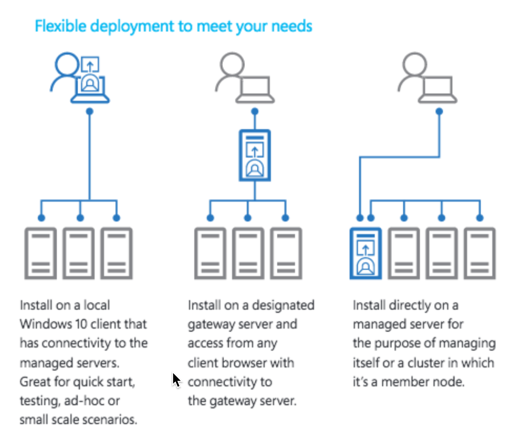 We have a post about Windows Server 2019 (based on preview release) focusing on some of that features, but now, a few months later, there is more to know and to learn. We all know that there will be more features for hybrid IT environments allowing an easier transition from on-premises to the cloud, but there is still quite a lot of IT managers and folks who are not planning to put their data into the cloud any time soon. I think that in the future the barrier between on-premises and cloud will be completely blended. There is a webinar organized by one of our partners, Altaro. This week on Wednesday. And I think that you’ll be interested. 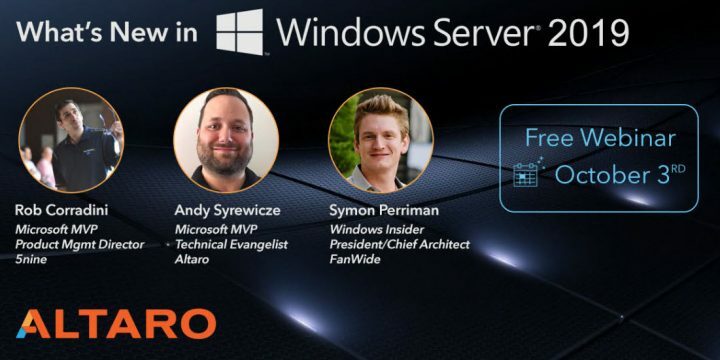 The webinar is held just a week after Microsoft Ignite so it will cover the complete feature set included in the full release as well as a more in-depth look at the most important features in Windows Server 2019. Windows Server 2019 will be another major release from Microsoft, after Server 2016. One of the features present in the WS 2019 is the new Windows administration center, which is web-based. We have written a few articles about it already. Previously called Project Honolulu and has finally become Windows Admin Center. The webinar is on the 3rd of October and there are two sessions. Register here. Windows admin center is pretty huge allowing for the first time to manage whole Microsoft environment from a web-based console. Screenshot from the lab shows the remote desktop connection to one of my servers. 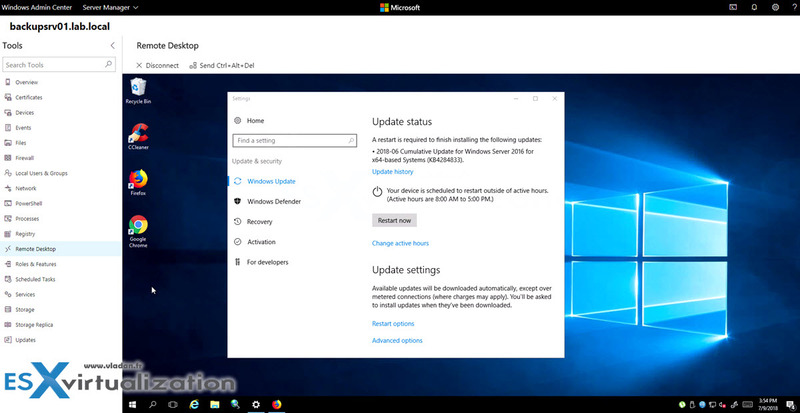 Registered Insiders may download Windows Admin Center Preview 1808 directly from the Windows Server Insider Preview download page, under the Additional Downloads dropdown. 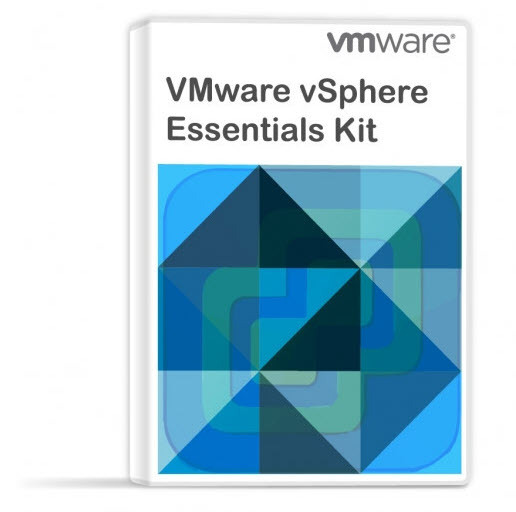 Migration Of Windows 7 To Windows 10 Using VMware Mirage? An official iOS app to manage servers would be the icing on the cake.